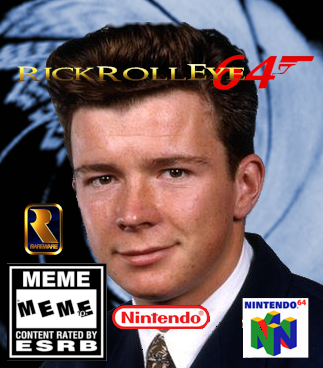 Does it work on N64? Yourgamerman Mexicali for the test on the original N64 Hardware. CrashOveride for help for the checking of the english of my mod, test it in the original N64 console, and in some custom models/textures/sounds. 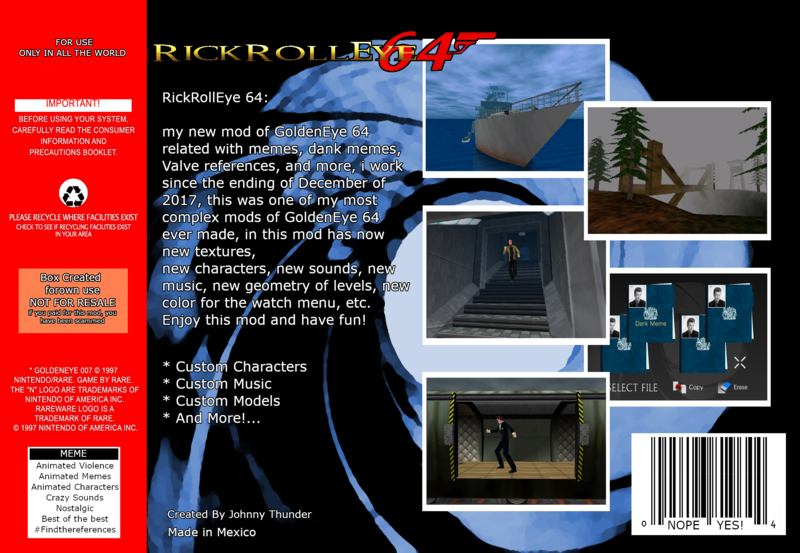 Goldfinger 64 team for use as reference the fedoras model/textures. GoldenEye 64 Team for create the game. Wreck for some mirrored levels from GoldenEye 64 Mirror mode. SubDrag for created the editor. Carnivorous for the v11/v12 footsteps patch and the editor 4.0/4.1. Zoinkity for the 7mb + 1mb for special modifications. .JaceLeon. for some midis (he know what midis i refering). 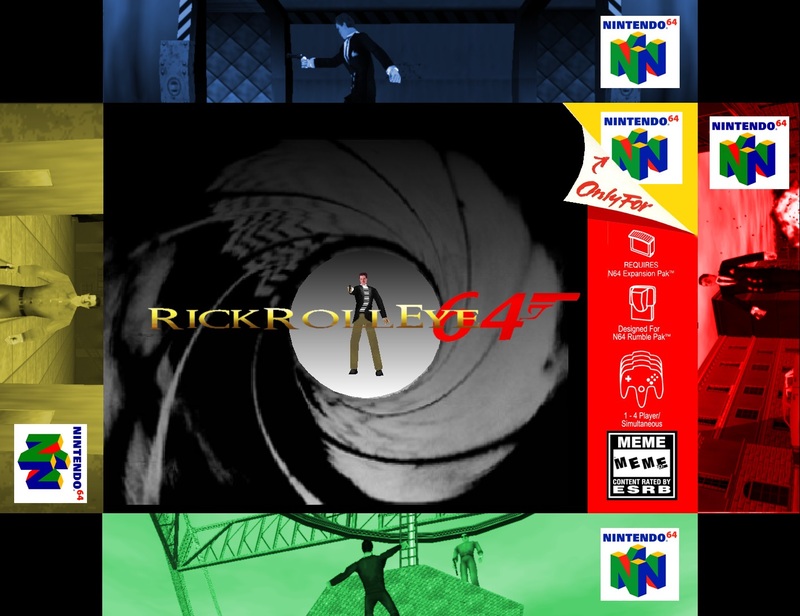 S40 Games for test on the original N64 Hardware. BMW for the Countyard MP level. Monkeyface for the Iceworld/Matrix MP level from GoldenEye 64: Counter-Strike mod. Valve for some textures/sounds/models from Half-Life, Day Of Defeat, Team Fortress Classic, Team Fortress 2, Counter-Strike 1.6.